Protank offers a wide variety of IBC and Tote tanks. We offer all poly units and totes with steel cages. 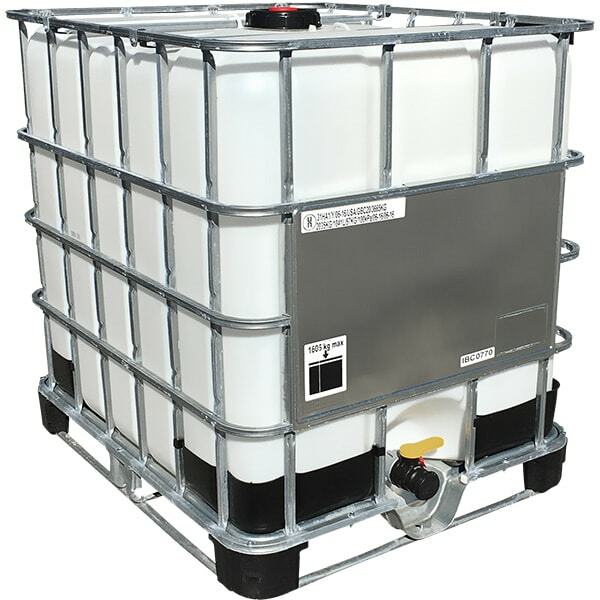 The IBCs or Intermediate Bulk Containers are lightweight, durable, and corrosion resistant for your liquid handling needs. They are ideal for hazardous and non-hazardous liquids. Sizes range from 120 gallons to 550 gallons. The IBCs and totes come with a top opening, 2″ drain with valve, and are forkliftable. Most of the IBCs are stackable. The IBCs are built with 1/2″ thick HDPE plastic. The IBCs and totes are DOT/UN approved. We offer extra discounts for large qty orders. Please click on the different options below to pick the best IBC or tote for your needs. Please contact our sales staff for questions or pricing.